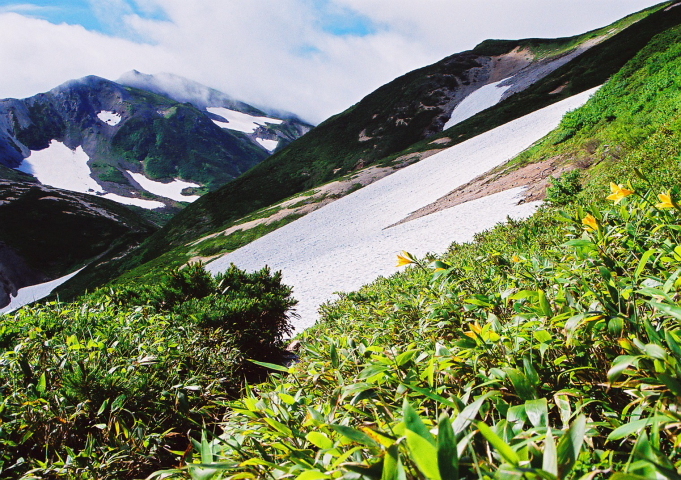 Traversing of the No.1 flower garden in the north Alps The gun track from which it escapes from Mt. 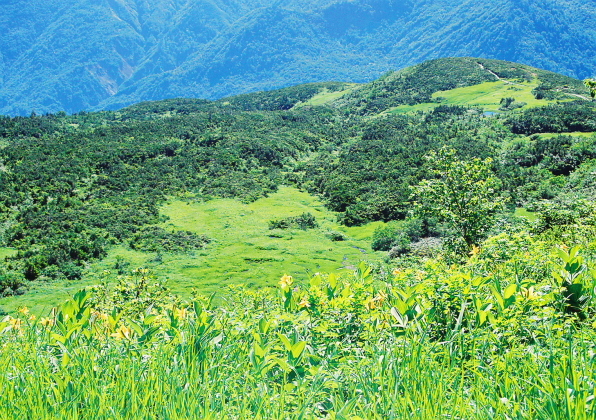 Shirouma to a lotus flower hot spring through Mt. 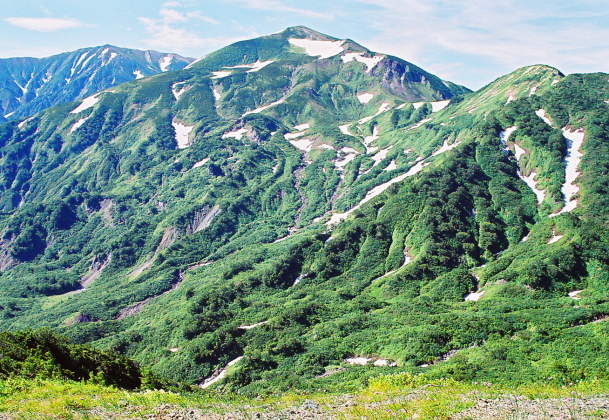 Yukikura and Mt. 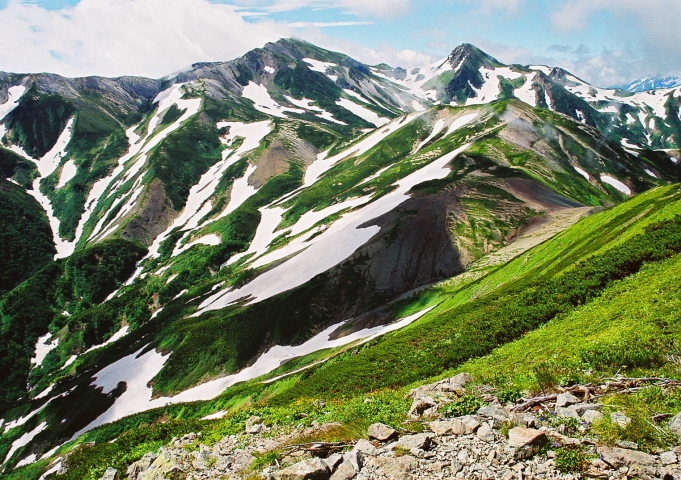 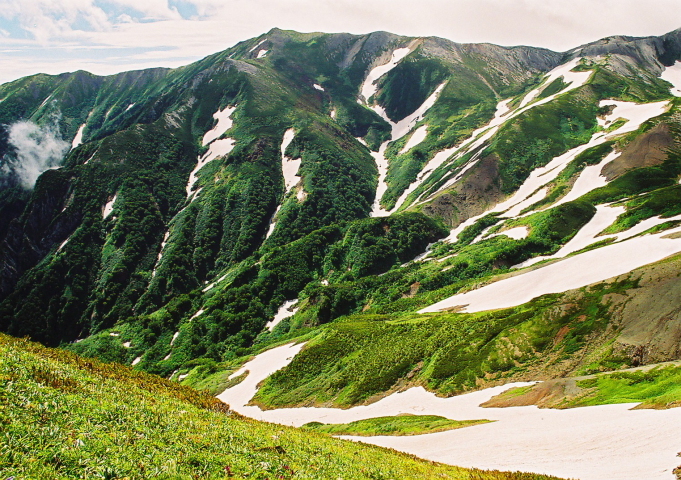 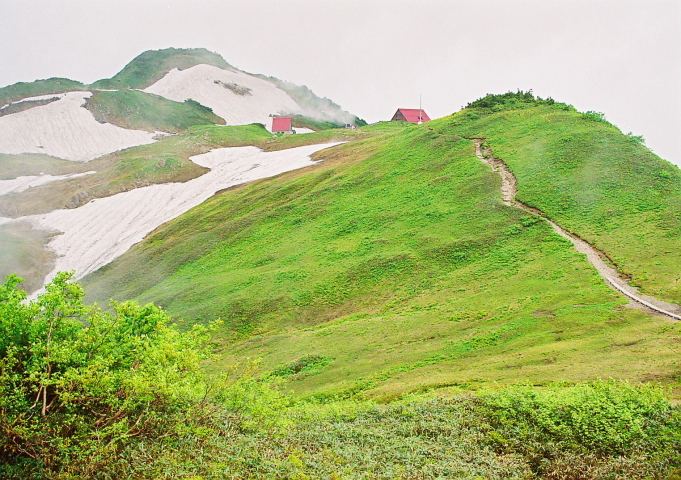 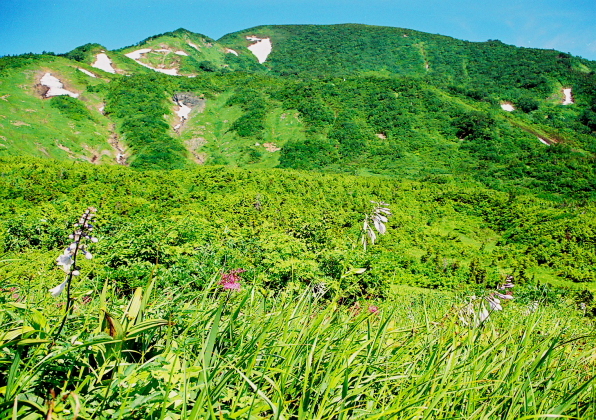 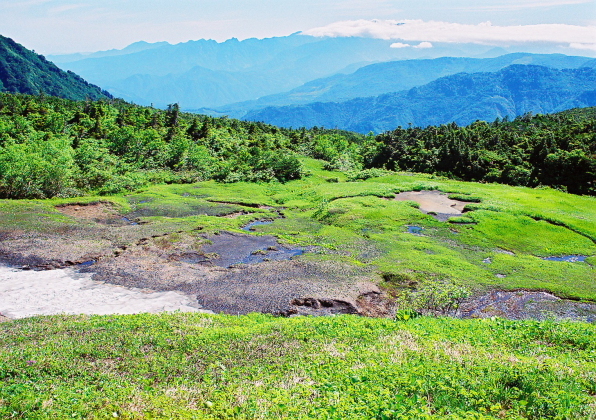 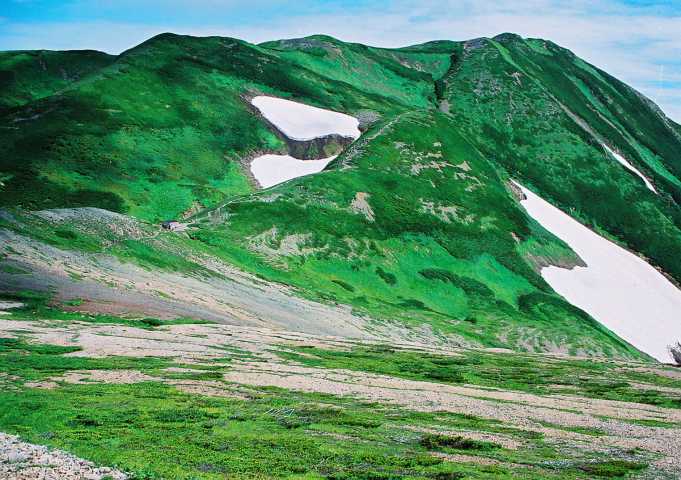 Asahi is an area with most alpine plants also in the north Alps.It is a mountain which has Mt. 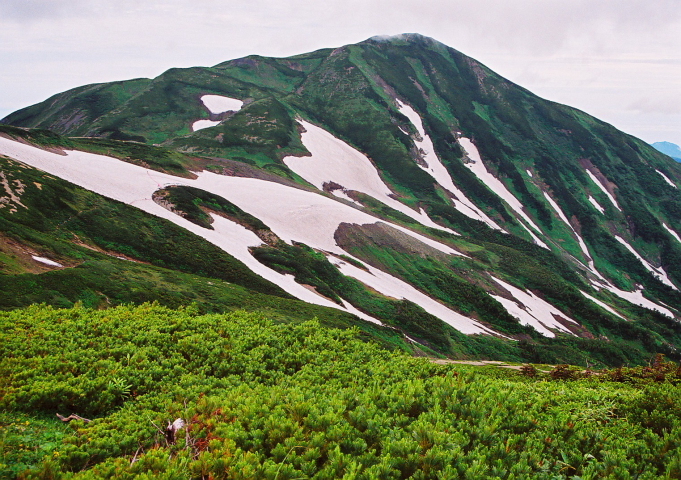 Yukikura in the north in Mt. 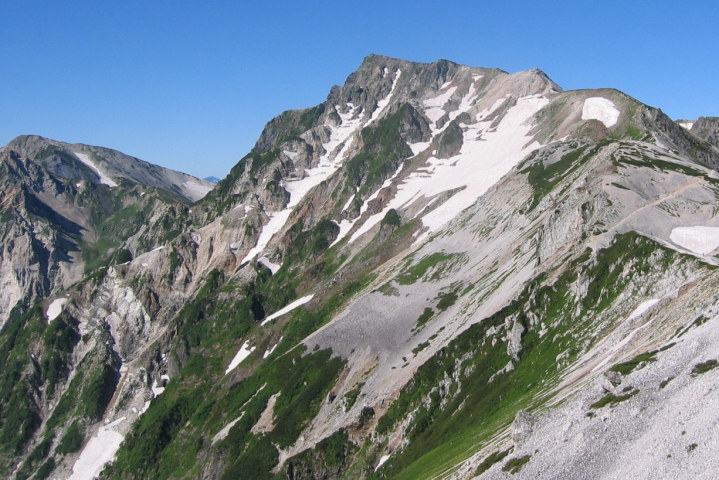 Shirouma, and has the effect which the summit of the mountain is covered with a metamorphic rock, and shows a spread as east and west, and with which the ocean of foliage of a fly pine is dotted with a high-moor pond.Mt. 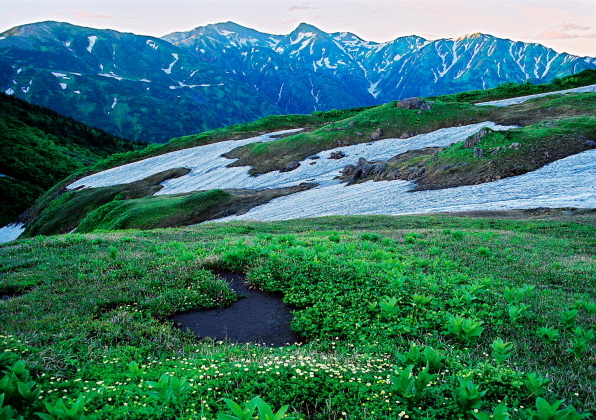 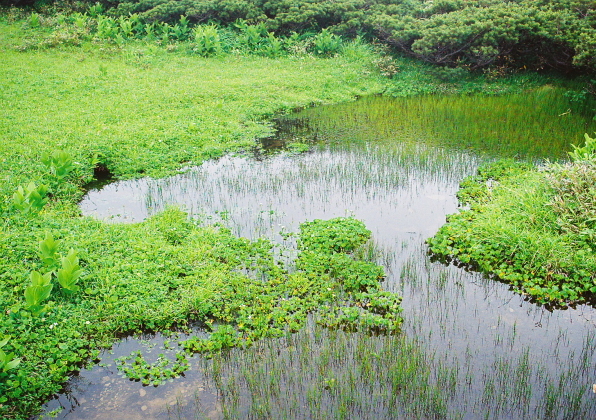 Asahi is the calm shape of a mountain located in the northernmost tip in the north Alps, and the marshland where an alpine plant blooms all over spreads out.